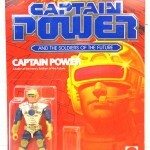 With the potential for a classics style line of Captain Power figures, we figures this would be a great time to look back at the original series. 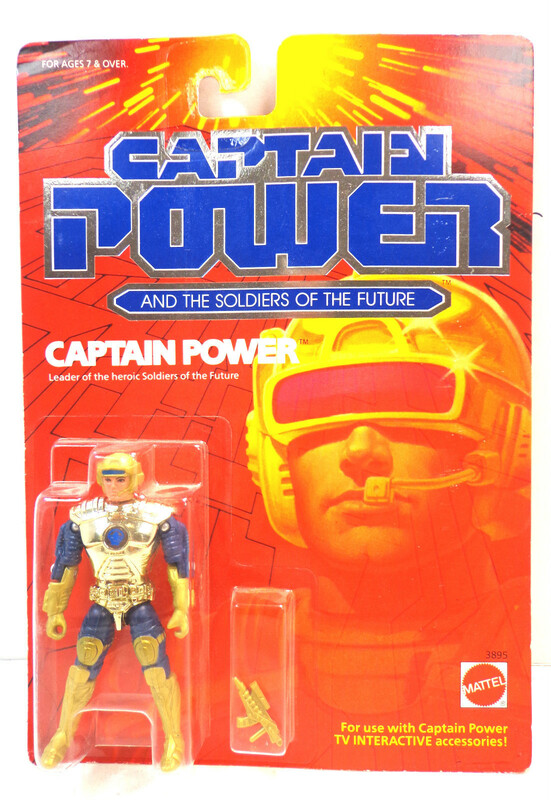 Captain Power and the Soldiers of the Future was a surprisingly deep toy line with some great figures and vehicles. Check out some of these cool items below.